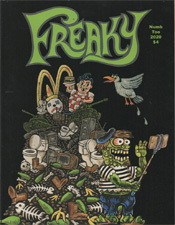 Largest kids comic section in the east bay. Our knowledgeable staff can help you find the right book for your child. As always, we have FREE COMICS every day at the Escapist Comic Bookstore. First 2 comics on the sidewalk sale table are FREE. 50 cents per copy after that. 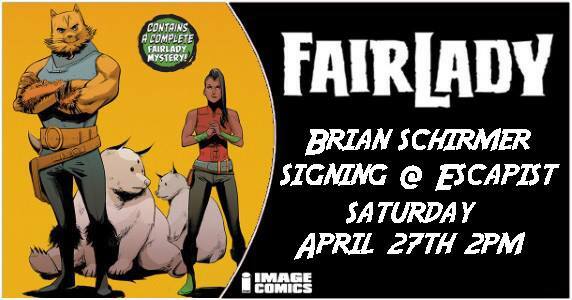 Brian Schirmer, the writer of Fairlady will be here to sign copies of the first issue of the comic. Come by to meet and talk. 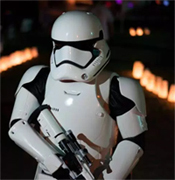 A Storm Trooper from the 101st Legion will be here. The members of the 501st Legion are a group dedicated to sharing the magic of Star Wars through costumed appearances. Their primary goals are to provide a unique and immersive Star Wars experience to fellow fans, and to give back to their communities. "May the 4th be with you." The Eisner and Harvey Award-winning series pits the detectives of Gotham City's Special Crimes Unit against the city's greatest villains - in the shadow of Batman himself. We love the small independent presses. 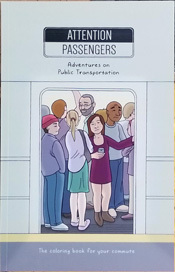 We carry many of them, including a lot of local creators and and students studying comics at the California College of Art. 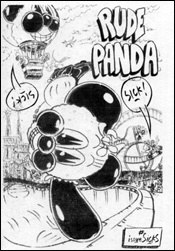 You should check out our indie comic section. There may be something there for you. Hey! 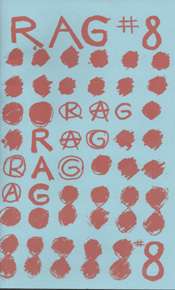 We just got Rag #8 at the store. Hot off the presses. Literary zine edited by Cassandra Rockwood-Rice. 45 Days and How to Be a Fairy" by Shuchita Mishra - Shuchita is a student in the California College of Art graphic novel class. 45 Days($15) is a collection of her daily drawing improvs and How to Be a Fairy($6) is a collection of fairies and their quotes which have gotten her through tough times. Jeff and Emily by Emily Scheffler. Another CCA student offers her tale of Emily and her friend, a large bird (possibly ostrich). It clearly states that Jeff is real in the beginning of the book, but. . . I don't knooooow. 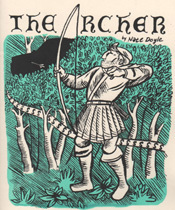 The Archer by Nate Doyle- Three tales that connect around a single accident. Nothing goes well in these stories. There are even fine comics that independent creators have been dropping off at the store lately. 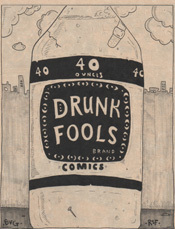 You can also try one of our 10 comics for $5 grab bags of older minis to sample a bit of that indie feel. Creators! We have our consignment system in place. 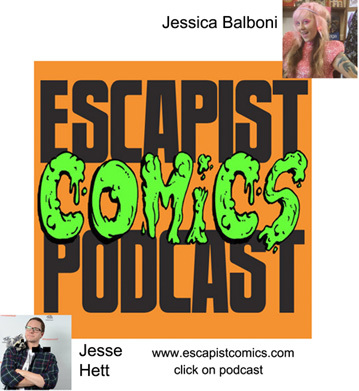 Contact us at hello at escapistcomics dot com ....... natch! 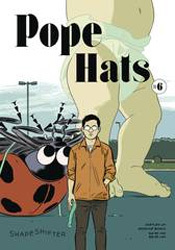 FIRST 2 COMICS ARE FREE. Next 10 are 50 cents a piece. After that 25 cents each. 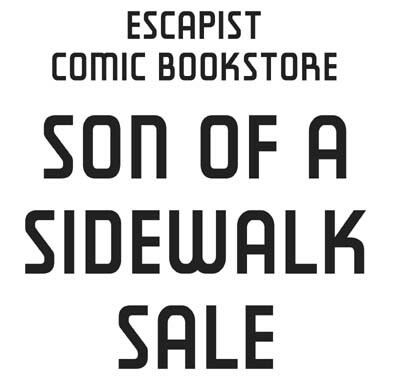 Sale applies to all comics in white boxes on the sidewalk. 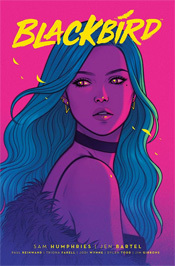 NEW COMICS HAVE BEEN ADDED and will be ADDED EACH WEEK. 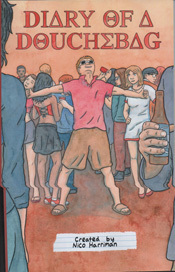 There is one guy who is getting a lot of great comics. Why isn't that guy also you? We pull and hold the comics for you every Wednesday. You can pre-order from Previews and get a 20% discount on those pre-orders except for new comics and selected toys.